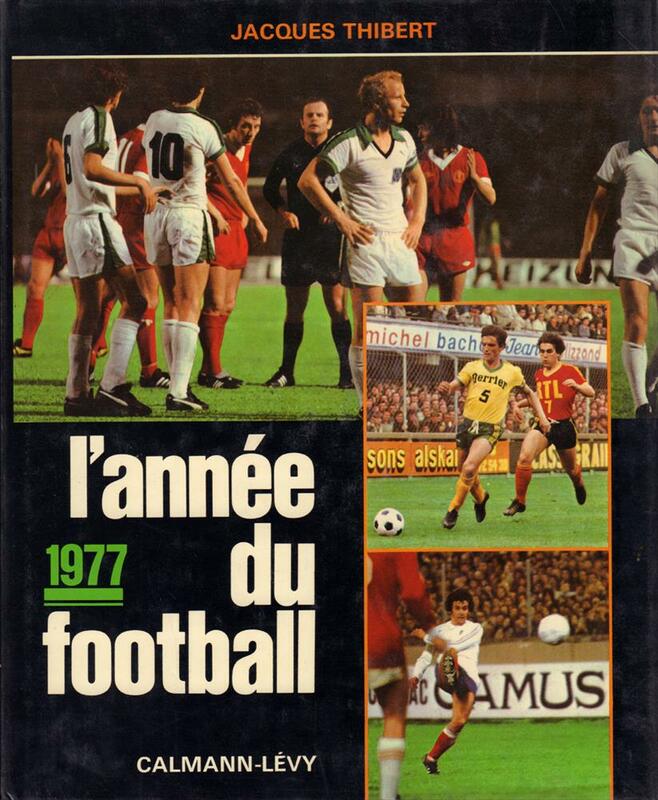 Description The classic French annual. Well-illustrated, but no detailed statistics. 28 x 23 cms, hardback, 256 pages.